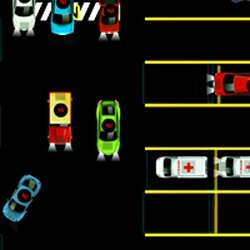 Park the cars as quickly as they arrive and drive out the cars that need to leave. You choose which car to park or drive out next. 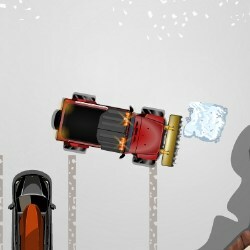 LEFT CLICK on a car to select it, then use the ARROW keys to drive it. Press P to pause and M to mute the sound. 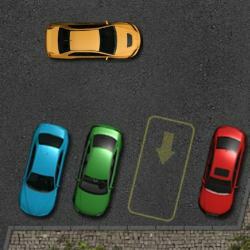 Click here to send Park In Park Out to your friends using your default email program.